Now the question of whether the ODA will go on appeal and delay the inevitable longer. I can’t wait to read the ruling-This is BIG news and the abuse of animal owners and their owners come to an end with an illegal and in-Constitutional law across the board. I doubt they actually have a reason for appeal-Appealing comes at great risk depending on the actual ruling from the judge -One thing for sure is the case is moving in the right direction! A Wood County judge has ordered that all the animals taken from Tiger Ridge Exotics be returned. On Monday, a judge ordered that the Director of the Ohio Department of Agriculture return what they called Kenneth Hetrick’s dangerous wild animals no later than 5 p.m. Tuesday, November 29, 2016. Court documents say that the ODA must cover all of the costs in care, confinement and transportation of the the quote “dangerous wild animals” from January 28 of last year until they are returned. Wood County will be responsible for the court costs. Documents say many animal holding facilities were not in compliance with regulations for up to a year or longer after their wildlife shelter permits had been granted. 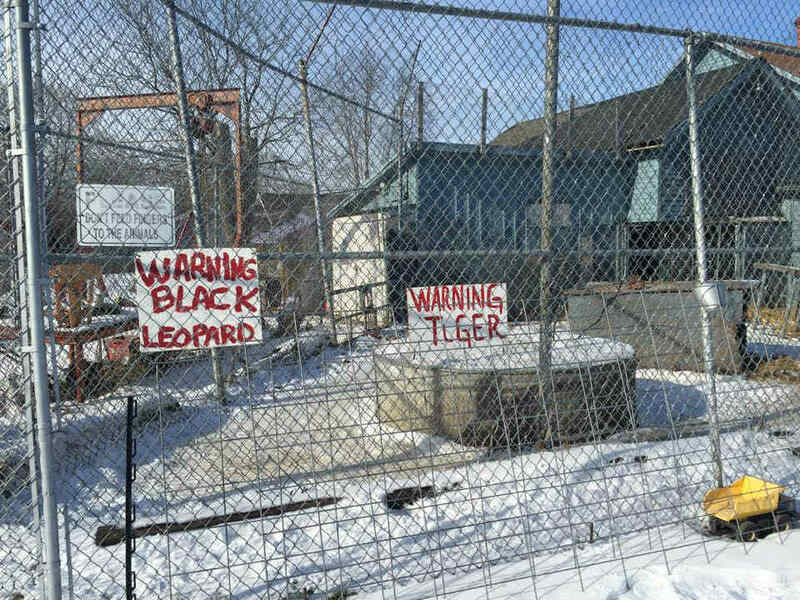 The ODA has released a statement saying they will be appealing the judge’s decision to return the animals to Tiger Ridge Exotics. 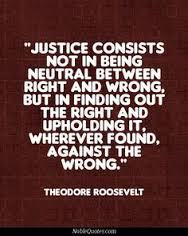 “ODA will appeal Judge Kelsey’s decision to the Court of Appeals. ODA attorneys will also file a motion delaying the ordered movement of the animals until the appeal process is resolved. Stay with WTOL 11 for the latest on this developing story. How strong of an appeal they can create will depend if his ruling stands. For the most part, Judges do not like to over rule each other especially since this could delay the return of their animals costing the state more money and increasing the value of a suit that can be filed for the duress. The court obviously made a strong ruling/judgement providing the cost of animal care back, confinement and transportation on the ODA-The county to absorb court cost-This is HUGE!!! For the most part any law that inhabits the keeping of any and all animals is illegal and unconstitutional…Any animal seizure is also illegal and unconstitutional as laws are written to pertain to public property and not privately owned property-Ohio is a sovereign state recognizing the sovereign rights of Ohio citizens and their God-given right to property (animals) ownership. 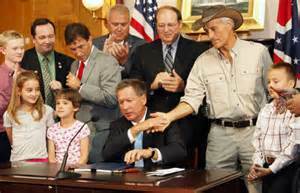 Governor Kasich signing into law-Jack Hanna congratulating the governor for BAD LAW costing Ohio taxpayers MILLIONS!!! ~ by topcatsroar on November 21, 2016. Another glorious day in the profession of animal ownership and care and a wrong being righted as much as possible! Congratulations, Kenny H. and all animal owners! The animals should have never been taken away from their home & owner were they were loved & cared for,the community supported Tiger Ridge & loved them also,they been there for ever & never have had no problems with owner or the animals,Gov Kasich & ODA made a huge mistake by taking them & then making the tax payers to pay for something that should of never happened,they need to admit their wrong & make it rt for the owner & animals & this community !! Bring them home & restore them and this community ! !